Responsibility – All people have choices to make, and teachers, parents, and students must take responsiblity for their actions. Courage – Having the courage to try new things expands minds and causes students, parents, and staff to reach their highest potential. Curiosity – The ability to wonder and make connections stimulates further learning. At CS, inquiry will be promoted on the part of parents, staff, and students. Effort – Success is accomplished when students, family, and staff are willing to do whatever it takes to accomplish their vision of the future. Perhaps this student’s quote best describes the culture and philosophy of CS. The students, parents, and staff who work hard and achieve success are recognized and celebrated for their prosperity! CS is dedicated to providing for a diverse population of students with an outstanding education program that emphasizes math, science, and technology. The curriculum is designed to ensure 100% student- proficiency on state standards in math, science, and English Language Arts, as well as a 100% graduation and acceptance rate into college. CS implements a standards-based, college-preparatory curriculum, giving the staff flexibility to adapt instructional strategies in order to meet the needs of the students. 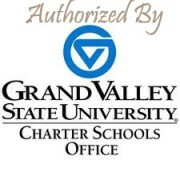 The curriculum is based on a model developed and successfully implemented by Concept Schools in nineteen charter schools in five different states (Ohio, Illinois, Indiana, Missouri, and Michigan). All components of the CS curriculum is fully aligned with State Learning Standards. Curriculum maps and unit plans provide the framework for the detailed weekly lesson plans that MMSA teachers will complete with their grade-level partners. A shared drive will make plans accessible for reference by students and staff. These plans will specify the daily activities and assessments that teachers will use to teach and measure progress and to ensure that all homework and class work are aligned to standards. High school graduation requirements at MMSA exceed those of traditional public schools and include service-learning and a senior thesis. In order to earn a diploma, each high school student must meet all of the following requirements. Only students earning a diploma are permitted to participate in graduation activities. The high school curriculum will continue to undergo design refinements prior to the first eleventh grade class entering CS so that the minimum high school course requirements provide students with the opportunity to meet and exceed the entrance expectations for top-tiered colleges and universities. Use of these techniques provides an engaging, dynamic learning environment for students to explore the questions they have about the world and ways to positively contribute to the community around them. CS will utilize a variety of instructional approaches to teach advanced concepts and higher-level thinking skills in mathematics and science, as well as other disciplines. In addition, Concept Schools have designed and use interim assessments that are aligned with the Illinois standards and mirror the state tests. 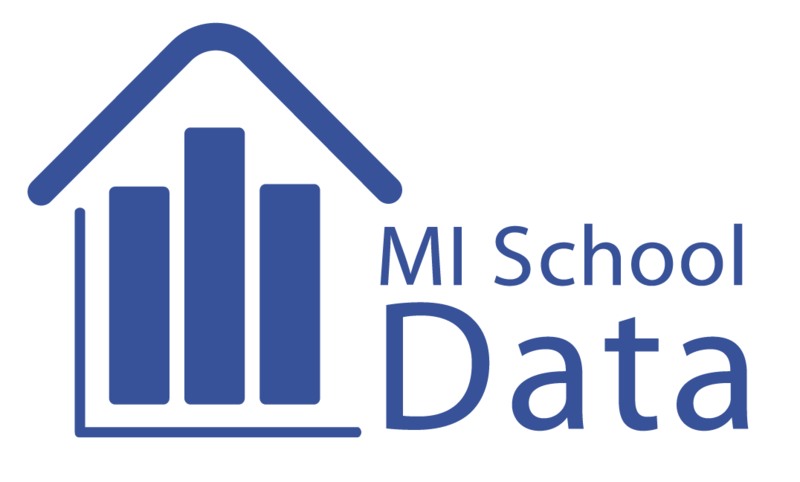 Within a few days after the test, data from the interim assessments will be analyzed and uploaded to the online database created by Concept Schools. Teams of CS teachers will review the analysis from the interim assessments and develop specific strategies to address the students’ learning proficiencies/deficiencies. The students who attend MMSA possess a wide range of skills.The extended day and school year, rigorous program of study, extra programming, and parental involvement will be critical if the students are to achieve all academic goals. CS teachers differentiate their instruction by content, process, and product in order to meet the needs of accelerated students. CS teachers receive training in differentiated instruction at the Summer Institute, Concept Schools’ annual conference, and professional development days. The dean of academics monitors lesson plans and observes in the classroom to ensure that teachers differentiate instruction efficienty. Accelerated students also have the opportunity to participate in special interest after-school programs. These programs have a project-based, challenging curriculum and provide students with the opportunity to participate in local, national, and international competitions. Examples of these programs/activities include Math Counts, Math League, robotics team, science fairs, Olympiads, bridge building, Destination Imagination, and Word Masters. CS also organizes winter and summer programs for accelerated students in order to meet their needs and challenge them to perform to their full potential.